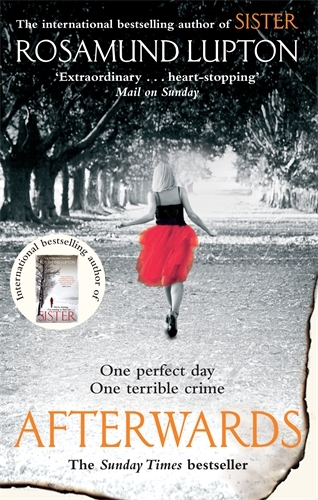 The second novel from the international bestselling author of Sister. Afterwards, Grace must find the identity of the arsonist and protect her family from the person who’s still intent on destroying them. Afterwards, she must fight the limits of her physical strength and discover the limitlessness of love.